Hey Buddy!, I found this information for you: "Critical Zcash Bug Could Have Allowed ‘Infinite Counterfeit’ Cryptocurrency". 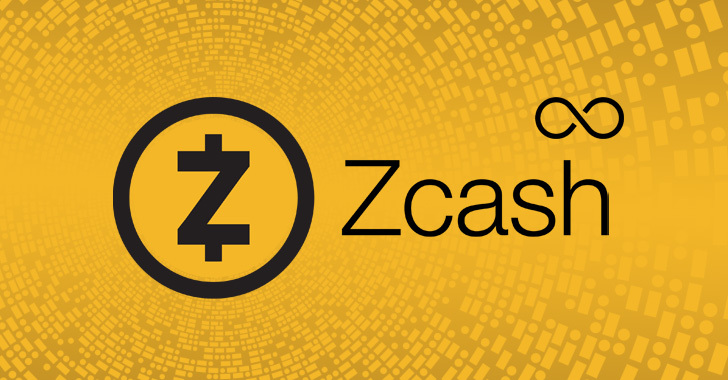 Here is the website link: https://hacknews.co/vulnerabilities/20190206/critical-zcash-bug-could-have-allowed-infinite-counterfeit-cryptocurrency.html. Thank you.